Such are the sentiments of Michael and Nancy Gleysteen, who had purchased a nearly 4,000 square foot two level Colonial in Haymarket in the late 1990’s and set out to make it their own. Featuring a course of floor-to-ceiling windows lining a triangle-shaped extension on the rear elevation, the kitchen offered abundant indoor-outdoor continuum. At 400 square feet, it was plenty large enough as a causal dining spot for two parents, three kids and two dogs. There was a walk-in pantry, even a butler’s pantry that segued to the formal dining room. Despite a high price tag that included many amenities, however, the home’s interior was blatantly “builder-grade”. 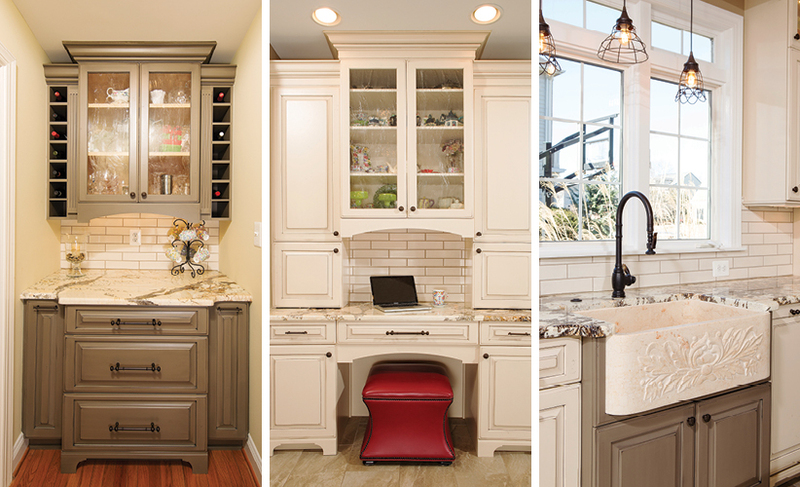 “In a typical production house, there’s an excess of details that don’t really complement each other,” says Craig Durosko chairman and founder of Sun Design Remodeling, the design/build firm the Gleysteen’s hired to help them develop their dream kitchen. The starting point in Haymarket was forming a space plan that really worked for a busy stay-at-home mom. The existing kitchen wasn’t efficiently organized relative to work flow requirements. Counter space was restricted; storage capacity limited. The primary cooktop was in the middle of the food prep island—which quickly proved inconvenient. There was room for a breakfast table, but no place to stage meals. With mostly nondescript, under-developed wall elevations, the kitchen often felt cavernous and empty. Objects with no designated place for storage accumulated, clutter-like, on any available surface. Dogs at their bowls were frequently underfoot. A family meal in the kitchen tended to be a haphazard affair that entailed moving whatever happened to be there off one’s chair or place setting. 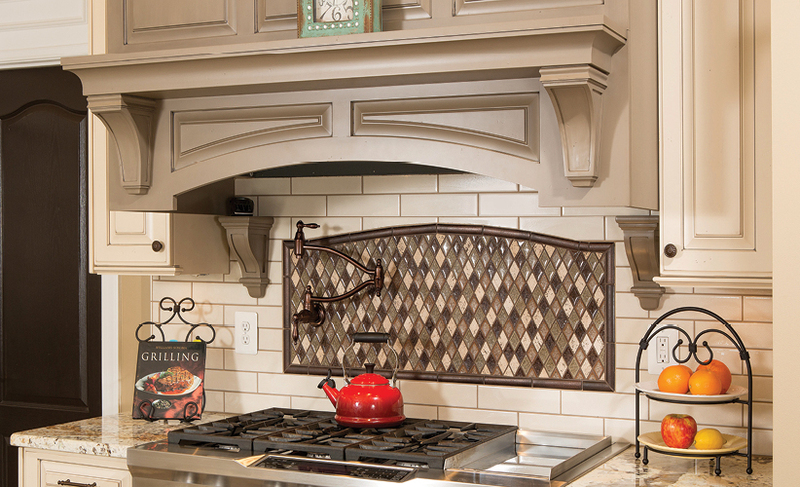 Cooktop with Hood: The cooktop backsplash is travertine mosaic in a harlequin pattern. 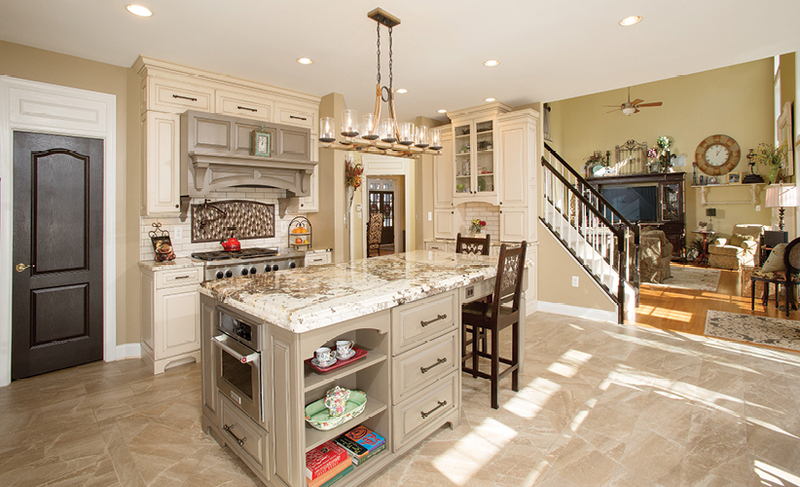 Sun Design fabricated the ornamental hood using customizable plans provided by a cabinet maker. The owners also wanted the hood to function as the great room's focal point. A distressed farmhouse table—perfect for family meals—suits the expansive setting. Left: Butler's pantry. Center: Work Station - Sun Design's “built-in” situated at the foot of the stair satisfies a variety of domestic requirements—including WIFI charging station. Right: Farm sink - Tightly grouted subway tile, marble surfaces, a rubbed bronze faucet and rustic pendant lights are integral to the appealing farmhouse ambiance. 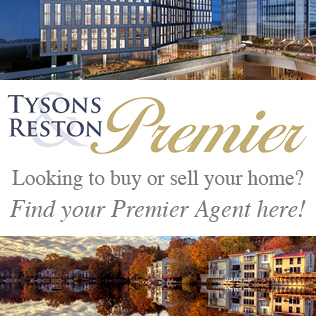 Kitchen to Family Room: The sun-filled open floorplan facilitates traffic throughout the first floor. The family room (right) is immediately at hand. Guests entering from the front door can access the kitchen via a foyer that segues to a butler's pantry. Neutral wall colors selected from tones in the flooring help balance the details in a panoramic composition. Interior elevations were configured to expedite traffic and simplify meal preparation. The six-burner cooktop range and stainless steel refrigerator/freezer abutting an undermount farm sink, for instance, are two legs in the cook’s work triangle. 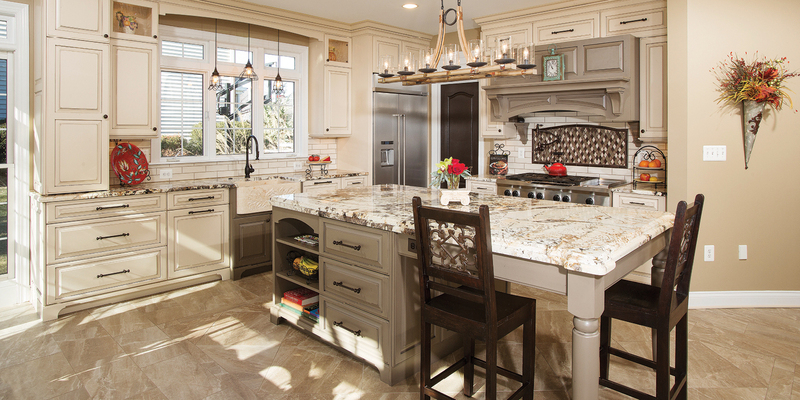 The granite-surfaced food prep island—which also functions as a dining counter—is the third. The 10’x 10′ walk-in pantry is between the cooktop and the refrigerator– an arm’s length from the island, and also accommodates a microwave oven. Since the island provides seating for four, it’s the logical place for kids to start homework while mom is preparing the family meal. 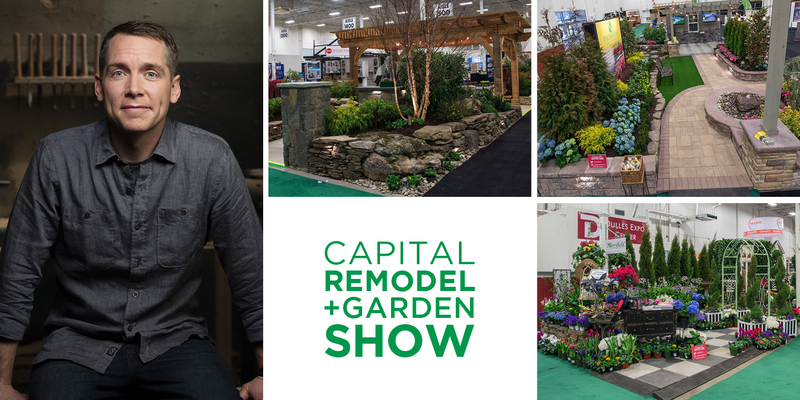 Meanwhile, a farm sink weighing over 100 pounds is ensconced within 15 linear feet of granite counter surface, a mere pivot from the 8′ x 5′ island. To secure the extra load, Williams and team introduced corner braces that support the weight, yet preserve under-sink clearances. Embossed with an acanthus leaf motif, the sink is one component in an appealing farmhouse ambiance further reinforced by tightly grouted subway tile, a rubbed bronze faucet and rustic pendant lights. The cooktop backsplash—a travertine mosaic in a harlequin pattern—is another such design element. 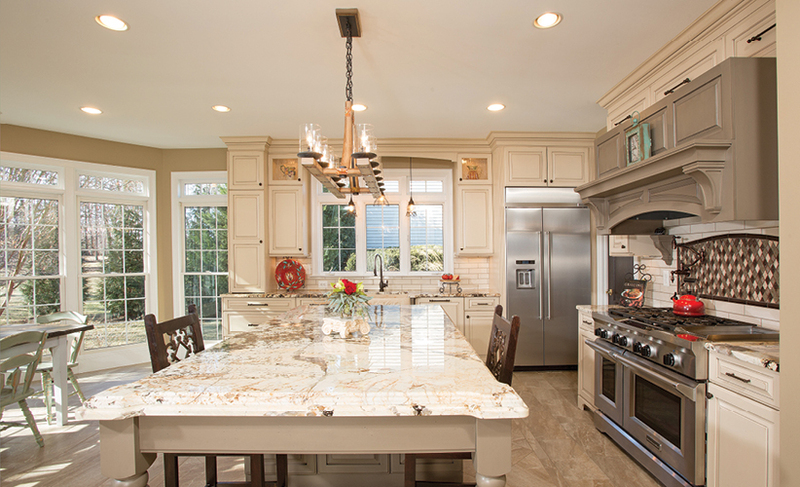 Along these lines, Sun Design fabricated the cooktop’s hood—a kitchen focal point—by redeploying customizable plans obtained from a cabinet maker. With porcelain flooring, and an abundance of marble and granite, the designer’s art is revealed in the softly textured ambiance that materializes in all directions. On this score, Williams chose neutral wall colors selected from tones in the flooring to help balance a composition comprised of many fine details. “We wanted a kitchen that would be both functional and beautiful, and this makeover meets all our requirements,” Nancy Gleysteen says. Morever, when the afternoon light comes streaming-in, the whole room suddenly feels like something in an old master’s painting. Whole Kitchen Haymarket homeowners Michael and Nancy Gleysteen were seeking a spacious kitchen with Mediterranean accents custom-designed for their family of five. An inspired collaboration with Sun Design Remodeling resulted in a softly textured interior that features porcelain flooring, granite counter surfaces and a marble farmhouse sink embossed with an acanthus leaf motif. 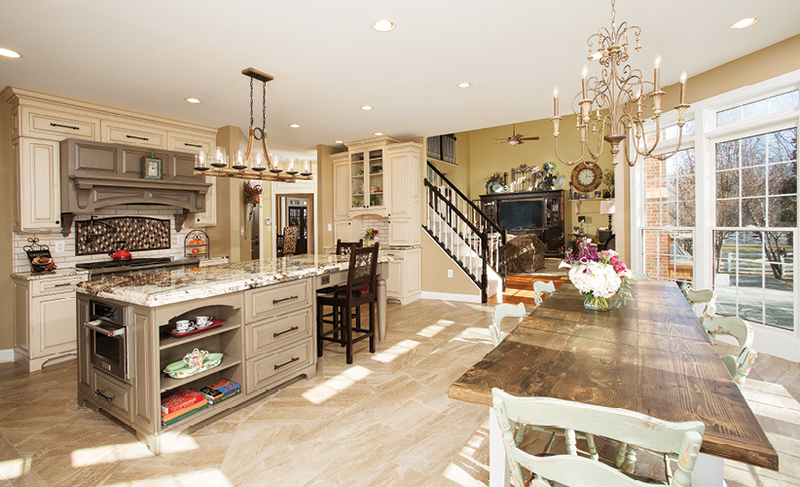 The rustic chandelier above the island is mounted on weathered oak and slated gray metal. 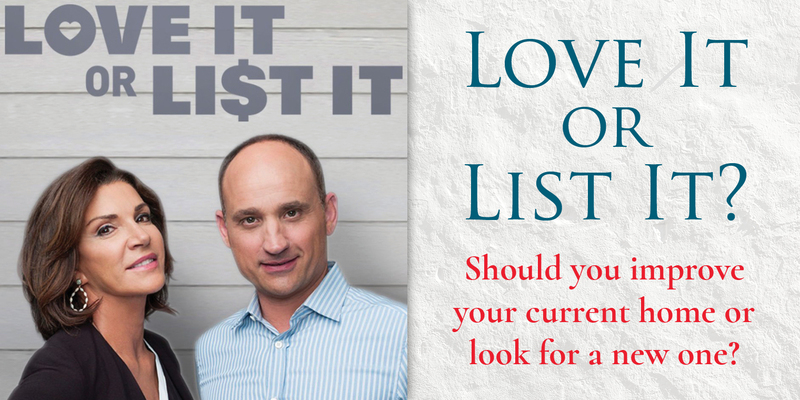 Jan 27, 2019 / Comments Off on Love It or List It?